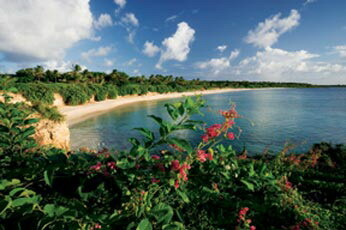 Barnes Bay is a secluded beach located on the south western coast of Anguilla. While Anguilla offers beaches that are more secluded than Barnes Bay the combination of natural beauty, personality and other qualities offered by this location could be just right for you. 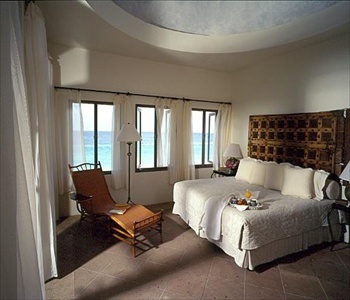 For the ultimate in relaxation why not rent a private beach house with staff to take care of your needs, check out our recommendations below.